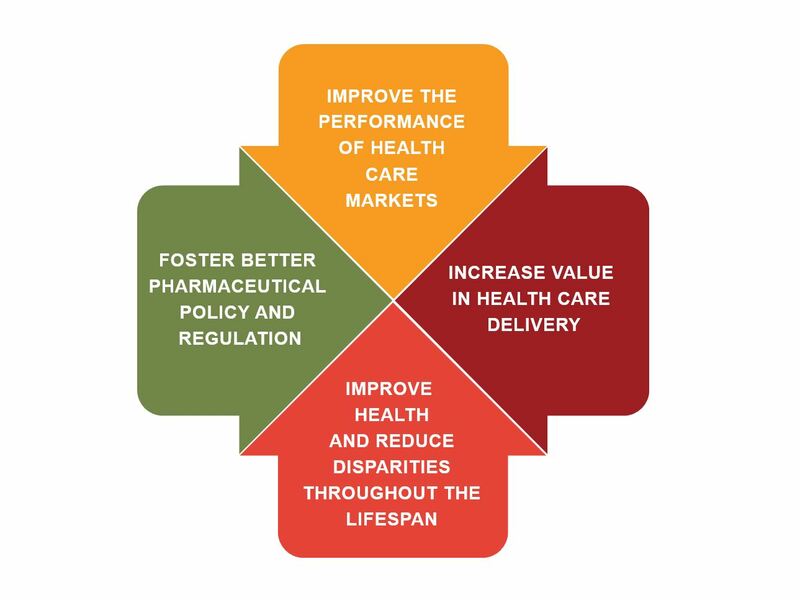 The Schaeffer Center identifies opportunities to improve the performance of healthcare markets; increase value in healthcare delivery; improve health outcomes and reduce disparities; and foster better pharmaceutical policy and regulation through data-driven, interdisciplinary research. Not only are the healthcare marketplace’s complexities overwhelming for many patients — especially when they need medical attention the most — they also challenge providers and payers. USC Schaeffer Center solutions inform policy by exploring all perspectives to protect consumers while enhancing market performance and accountability. Health costs should be seen as investments instead of expenses, with value judged by relating the dollars involved to improved outcomes. USC Schaeffer Center researchers are finding cost-effective solutions to reach as many people as possible with the finest medical care available — for healthier communities and happier lives. Across people’s lifespans and around the world, the USC Schaeffer Center cultivates policies to enhance healthcare — including for the vulnerable and underserved. Our evidence-driven research explores the issues confronting patients of all ages and backgrounds, the medical professionals who treat them and the systems that reimburse for care. With a rapidly aging population and more people living with chronic diseases, high prices can put some pharmaceutical advances out of many people’s reach. Legislators rely on our experts for ways to improve policies and regulation so that care is enhanced and costs are brought in line — without sacrificing industry innovation or drug safety.